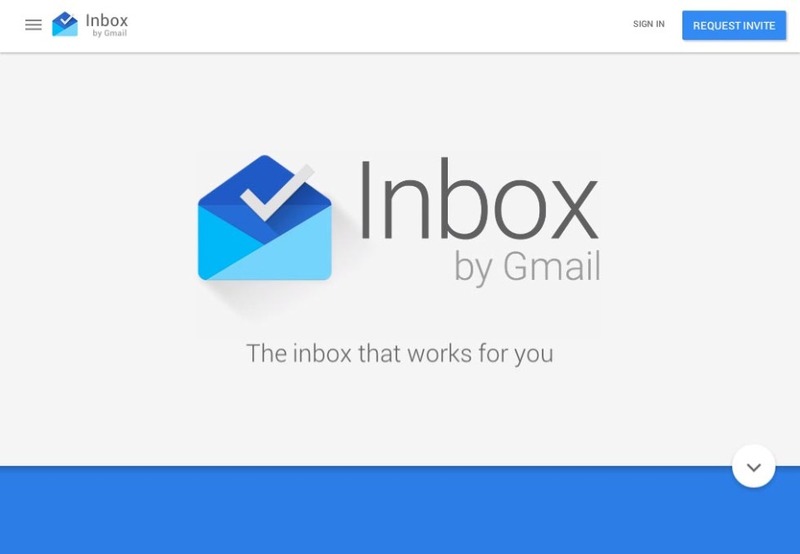 Google is bringing out a new email product: Google Inbox. It’s going to be a cross between email and task manager. There’s a good overview on the Great Litmus Blog. The most interesting thing to me right now is that they are apparently promising to finally properly support CSS and media queries. (See here: “Will Google finally go responsive with Inbox?”.) Gobsmacked but as far as I can make out this crazy talk from Google only applies to Google Inbox. Gmail itself will continue to be its petulant self. For now – at least – we should take this promise of a bright new Google mail future with a big pinch of salt. Does anybody else remember Google’s last attempt to redefine email? The massive fail that was Google Wave? Quite. Google Inbox does looks like an interesting product and, in time, may grow to be a serious segment of our user base. Awkwardly though, Google mail products now cache our images so we can’t differentiate their products in [Litmus] analysis. Not sure how we’re supposed to know if it’s successful or not. Hmmm.